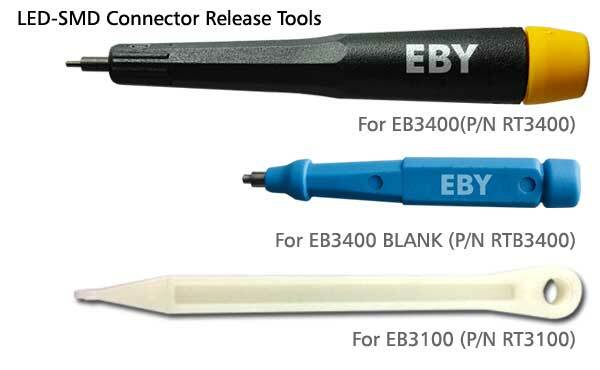 Specially Designed to Make Maintenance & Installation Easy! 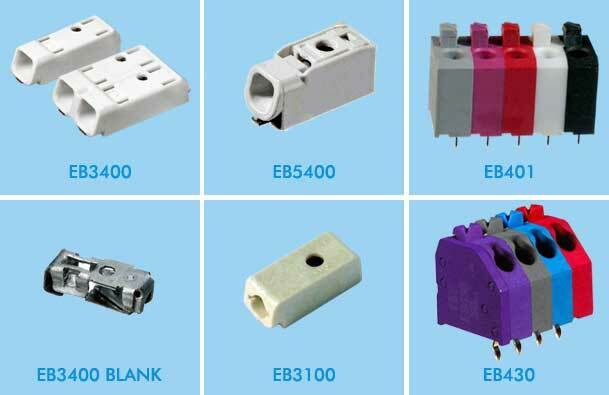 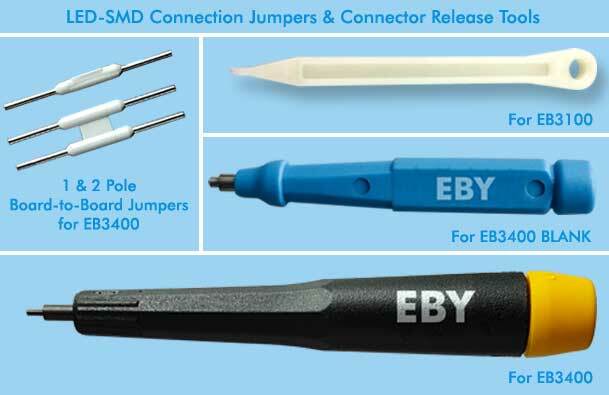 Use EBY Electro's convenient form to let us know your component requirements. 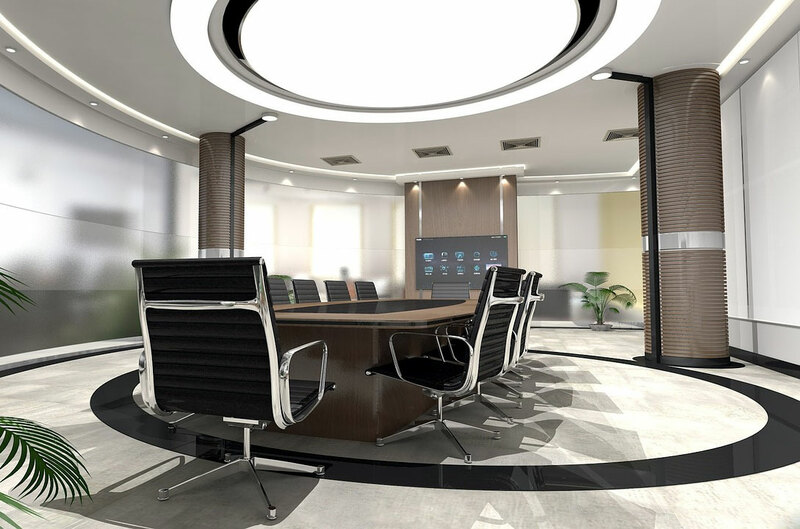 Our expert sales staff can help our OEM customers and distributors select the best product — and get the best price — for your project!